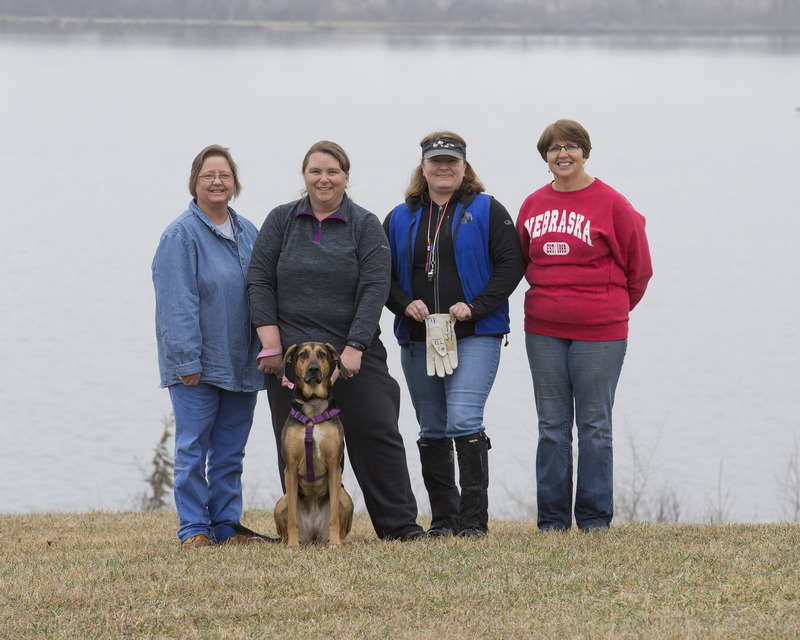 The Cornhusker Kennel Club held TD and TDX tracking tests at Branched Oak State Recreational Area northwest of Lincoln NE on Sunday Mar 26. Following a rainy Saturday for Track Plotting, the weather was cloudy and cool, in the mid-40s. Four Tracking Dog (TD) tests were run with one pass, and four Tracking Dog Excellent (TDX) tests were run also with one pass. Please click the link below to view photos from the event. 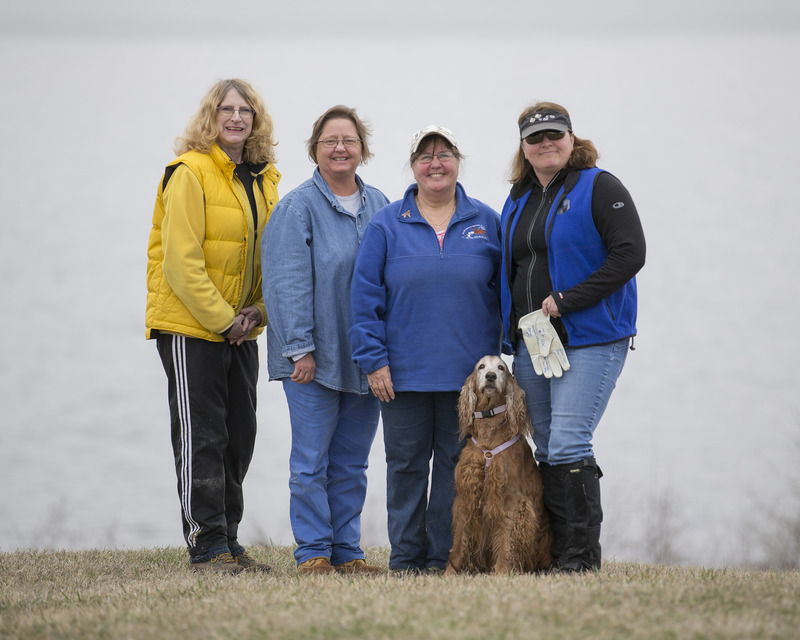 Congratulations to Terese & Will Pirl and Peej Pirl on their new Tracking Dog Title! Congratulations to Jeanine Wilson & Tristan Wilson and CH Sunrunner's Heartbeat of America CD BN RN TD JH VC on their new Tracking Dog Excellent Title!